Sharpen your razors, charge up your clippers and slip into the role of a Barber in America's late 30s. 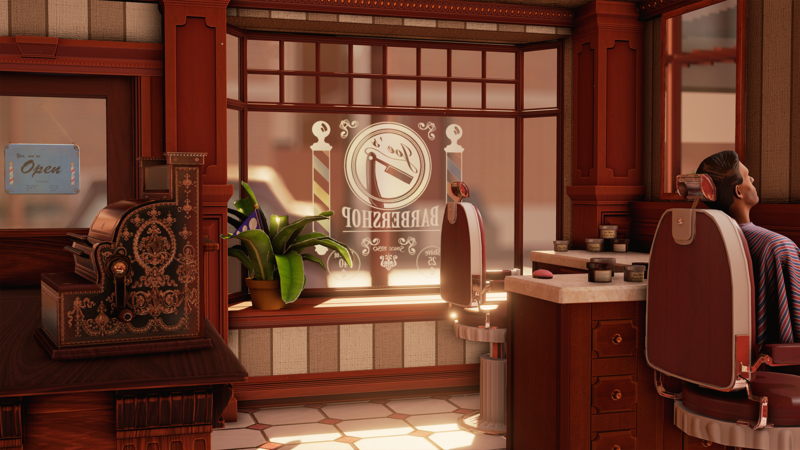 The Barber Shop was a student project during my fourth semester at Games Academy Berlin. Shortly after release, the game gained traction world-wide by various game-focused YouTube channels and accumulated over 20 million views lifetime total, featuring Let's Play's from jacksepticeye, JuegaGerman SQUEEZIE and many others. The game was in development for 6 months in an early version of Unreal Engine 4. Receiving offers from Twitch and other platforms, we were contacted to continue development, but actively agreed on stopping development with the closure of the last semester at Games Academy. 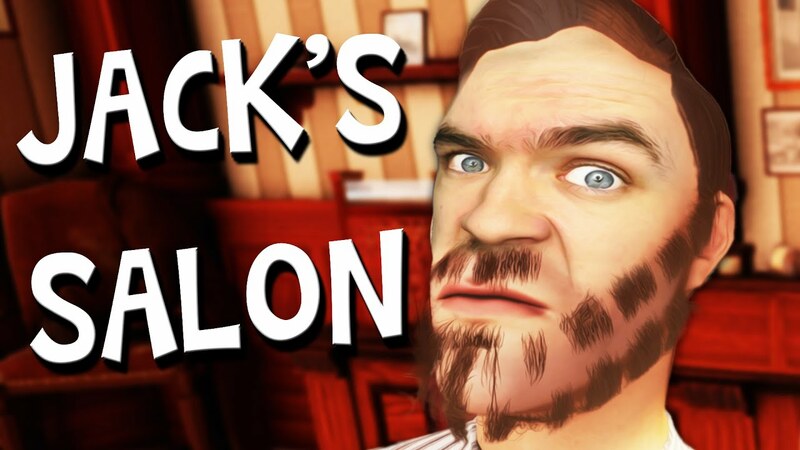 Due to the peculiar nature of the The Barber Shops gameplay, I was - among other things - responsible for developing a beard-style editor that was easy to use by designers, built by utilizing the exact same toolset of players adding a change log to undo and redo shaves and trims. The files generated from said editor allowed 2D image-generation of a style of beard (used to indicate a customers request to the player inside the UI) and was also used in-game when comparing against players shavings to calculate their scores. Assisting our artists, an external tool was build to generate UE4-compatible nine-slices outside the engine to reduce turnaround time. Additionally the game auto-adjusted the beard and already built beard-style-templates around the head mesh, by utilizing data generated from the .dae-file describing the head-mesh.